It’s finally here and it’s about time! 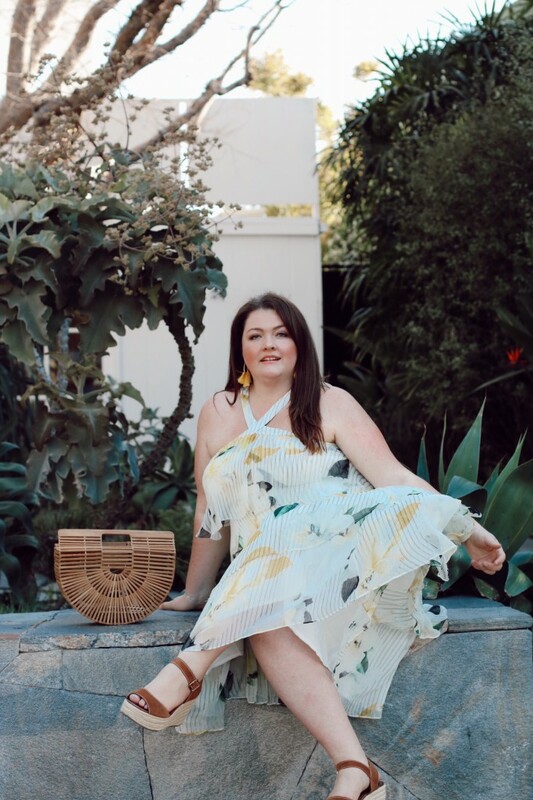 Anthropologie launched plus sizes for the first time in the store’s history, finally catching up to other contemporary brands like J. Crew, Loft, Madewell, and more. 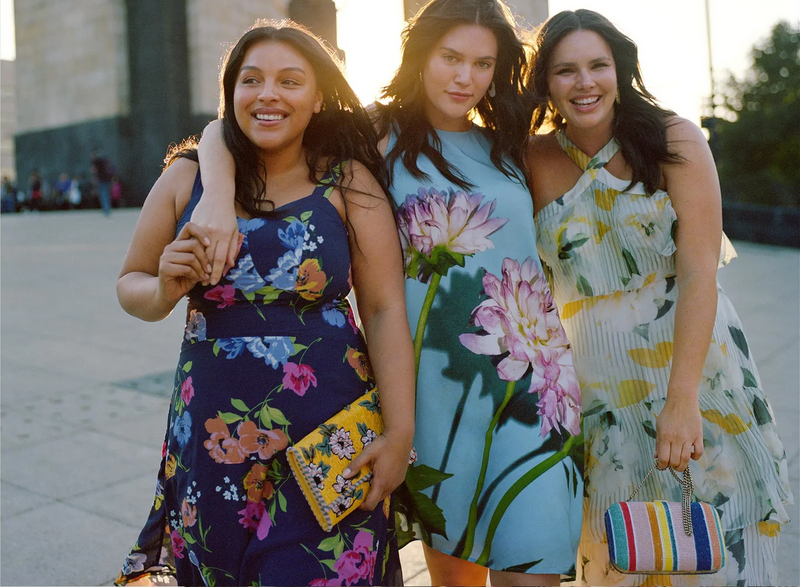 As if that wasn’t exciting enough, the campaign they rolled out was shot in gorgeous Mexico City with models like Candice Huffine! With over 120 pieces selected for the A+nthropologie spring line, there is sure to be at least one thing you love. Coming in sizes 16w-26w and also including some of their in house favorite brands like DL1961 denim and Maeve, prices range from $48-$260. Check out some of my favorites below and as always feel free to message me with any fit related or shopping questions. How do you guys feel about the launch? It’s been a long time coming and I would love to see more options in stores in the near future. 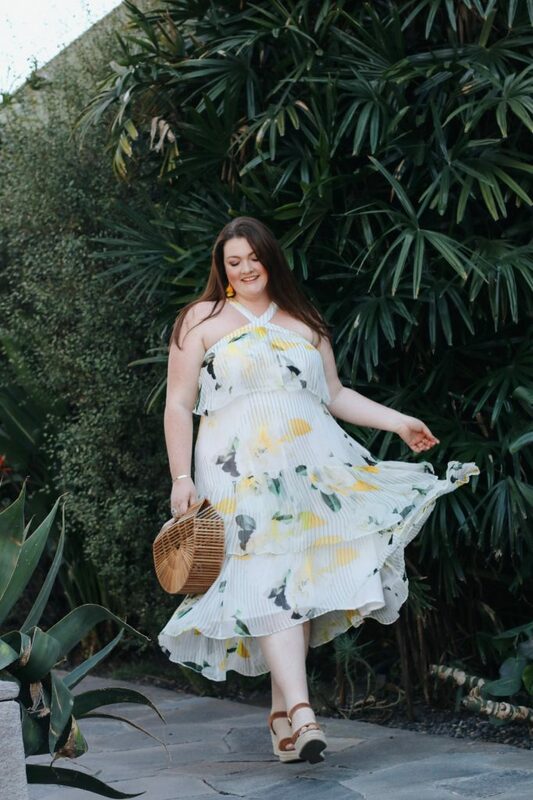 I love Anthropologie and was so happy to see they launched a plus size collection. I just wish I could afford to buy all the things I liked. Definitely sign up for their email – they have sales sometimes!! !